Rourkela City Administration & RMC is leaving no stone to make this city a real smart city; not only on the paper but by setting examples. To all those who keep on saying that “Govt. 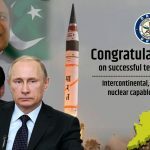 Kaam nahi karti”, really need to check themselves again and should see RKL administration who is serving the common good and building stronger, more welcoming and prosperous relationship with its citizens. We’ve seen the leaders who work till midnight to get public vote but it always make us feel hopeful when we see the administration work till midnight, the govt. department who doesn’t need anything in return and just want to make this city a better place to live. 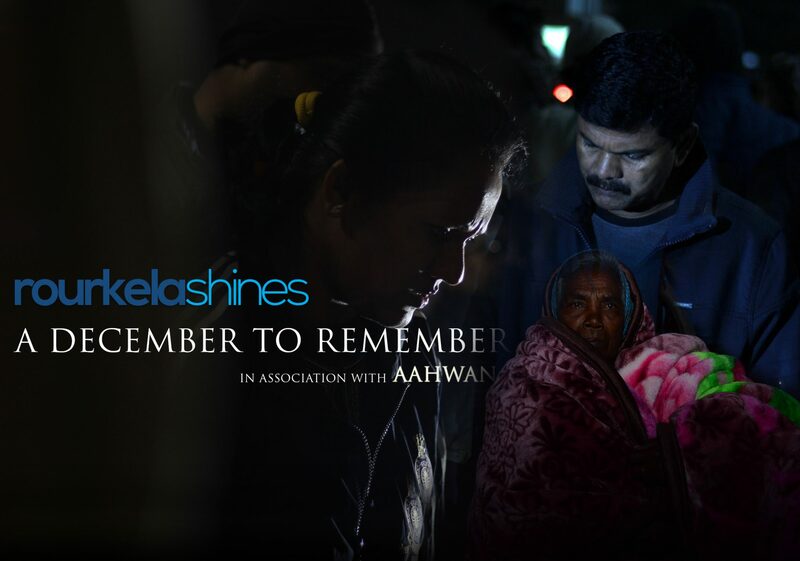 When Rourkela Shines started it’s initiative “A December To Remember” month back, to save the homeless people from this chilling winter; when mercury plunged to the lowest of the season so far to 9 degree Celsius, the initiative which was limited to distribute blanket to the needy people was turned into moving them from streets to shelter with the support of city Administration and Rourkela Municipal Corporation. 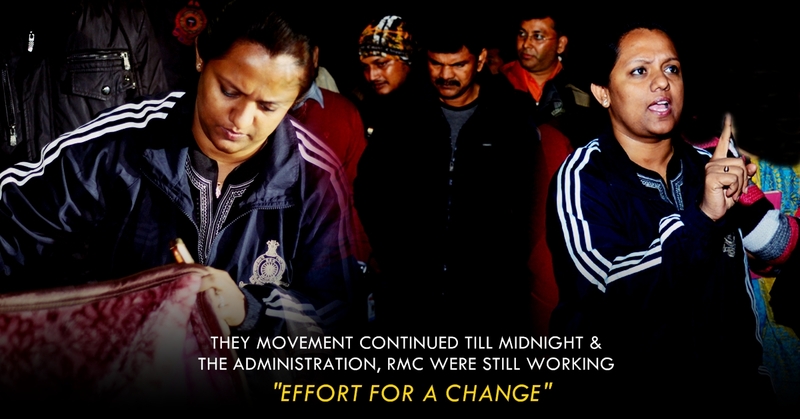 Rourkela ADM Monisha Banerjee continued the process of moving the homeless people from the streets to the govt. shelter accompanied by RMC commissioner Akhaya Mallick & team. 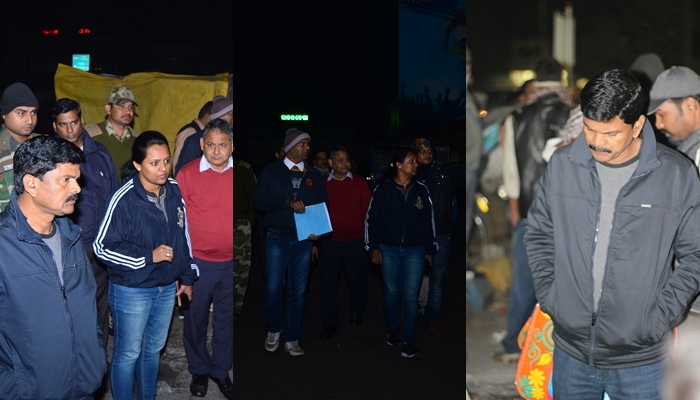 In the freezing midnight reaching out to every homeless people from station area to Rourkela market and convinced them to move to govt. shelter house. Holding every one from their hand and move them in the administrative vehicle; something which is rare to see all the time. When some of the people agreed to move; there are some who still preferred to live on the streets & we all know where the problem lies. As the approach continued and will continue till the initiative will turn into a movement. After former ADM of Rourkela, Sudarshan Chakravarthy’s transfer; the city is again seeing a hope through the administration and RMC to become a real smart city, more over a better city to live. If every city administration will work like Rourkela and if every citizen will do their work, then the day is not far when every city will become a smart city and every citizen will become a smart citizen. IAS Officer Monisha Banerjee Transferred-The Face Behind Rourkela Smart City! Empty Chairs & Venue-Smart Rourkelites Boycott The Brahmani Festival, Showed Mirror To RSCL! Heart Breaking News For Bajrang Dal; No Moral Policing On V-Day says Commissionerate Police! 3 Girls From Odisha In Femina Miss India 2019 Contest & We Hope To Hear Some Good News!